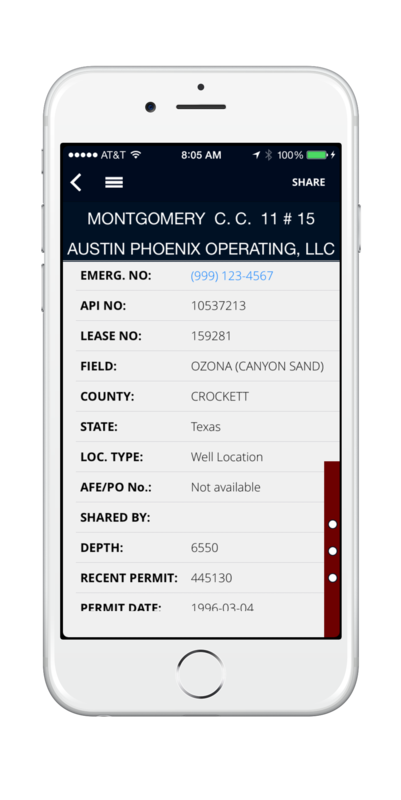 OPP allows oil and gas operators to manage critical well location data so it can be accessed and shared on the go. Oil and gas operators can complement drilling and completion prognoses using OPP’s web application to save well location contact data, custom maps and routes, approved vendor lists, status updates, and other data pertinent to their oilfield operations. If you don’t have time, let us help with data maintenance! 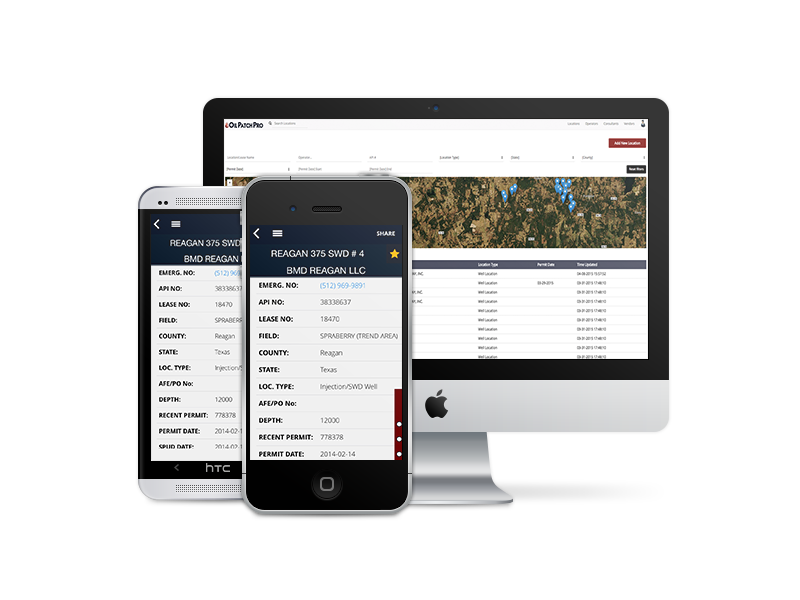 Give your personnel the well location data they need to keep oilfield operations flowing seamlessly. Put all important vendor contact data at your fingertips and available for quick recall. 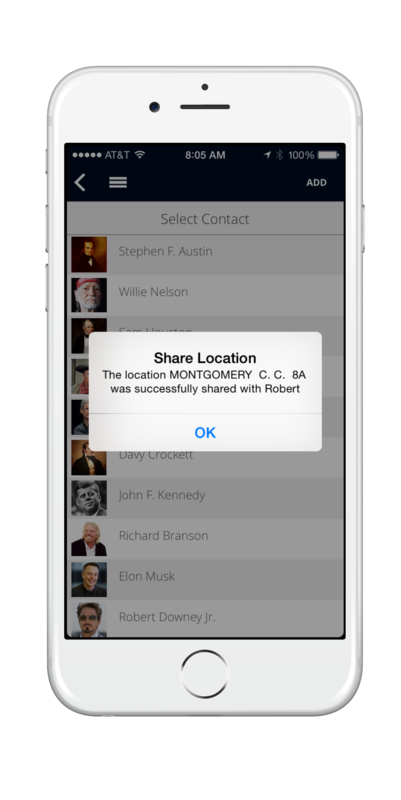 Automate the communication of desired well location data, including real-time status updates, to service companies in the oilfield. Cut out time dictating directions over the phone and get vendors on-site effortlessly!